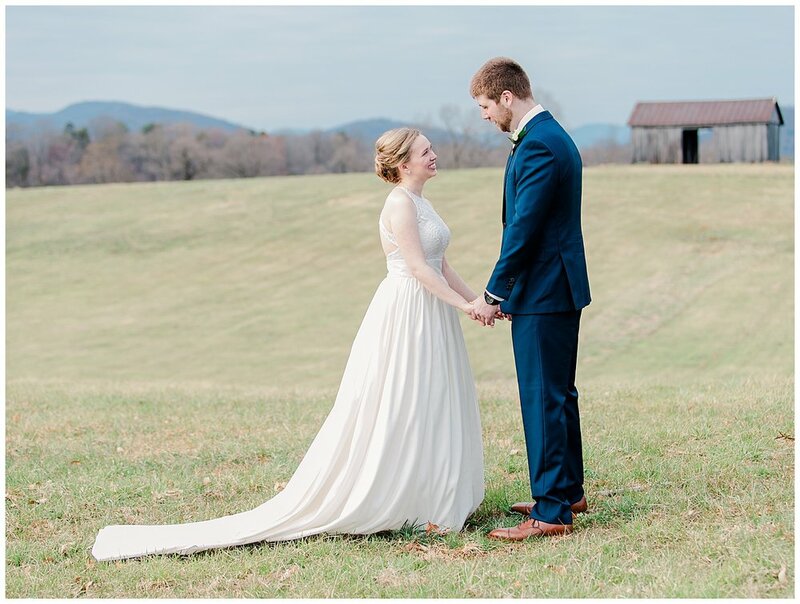 Christy and Tyler could not have had a more picture-perfect day for their Early Mountain Vineyards wedding outside of Charlottesville, VA! The sun was shining, the temperature was in the 70s and was absolutely perfect! 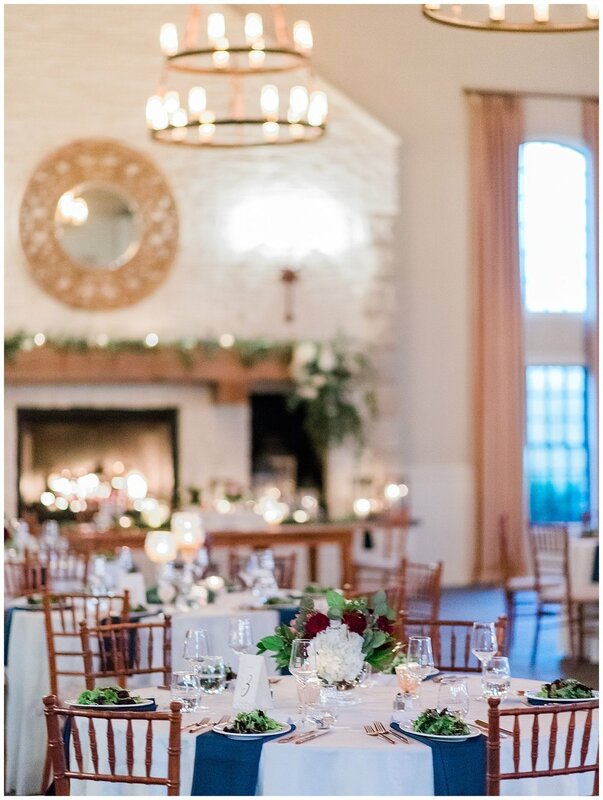 The venue and mountain setting were gorgeous and the couple and their whole crew couldn’t have been nicer or more fun! 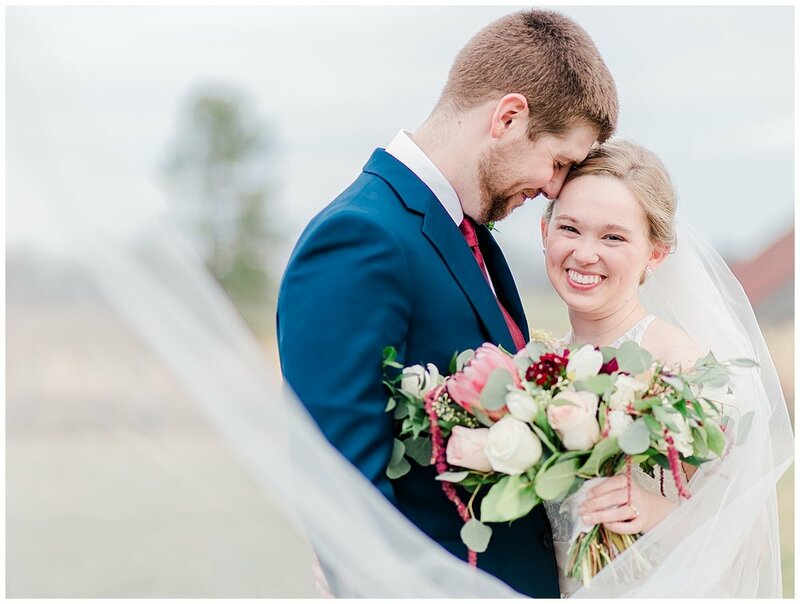 Christy and Tyler were both studying architecture when they met in college at Virginia Tech while joining the same professional fraternity. Eventually, Tyler said he gathered the nerve to ask her out to lunch, which turned into a four-hour event! 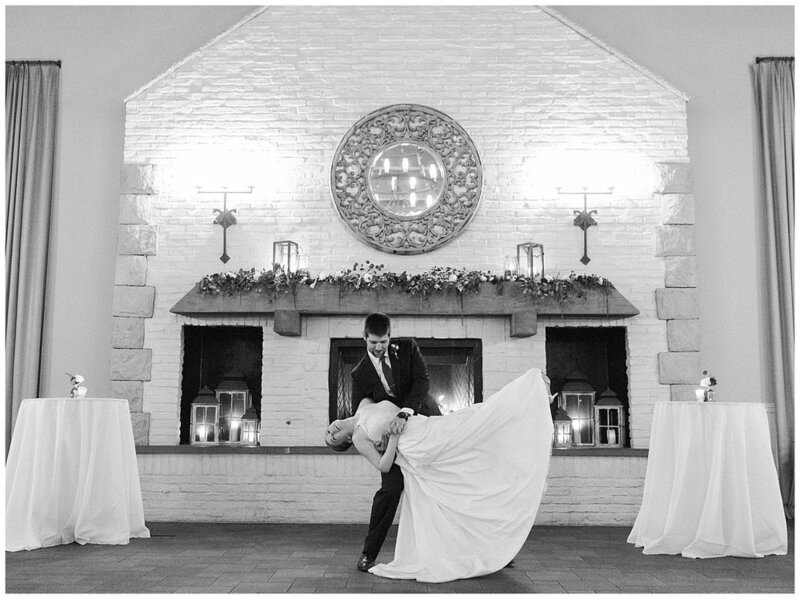 When it came time for Tyler to propose, he returned to that same spot on campus where they had shared that first talk! 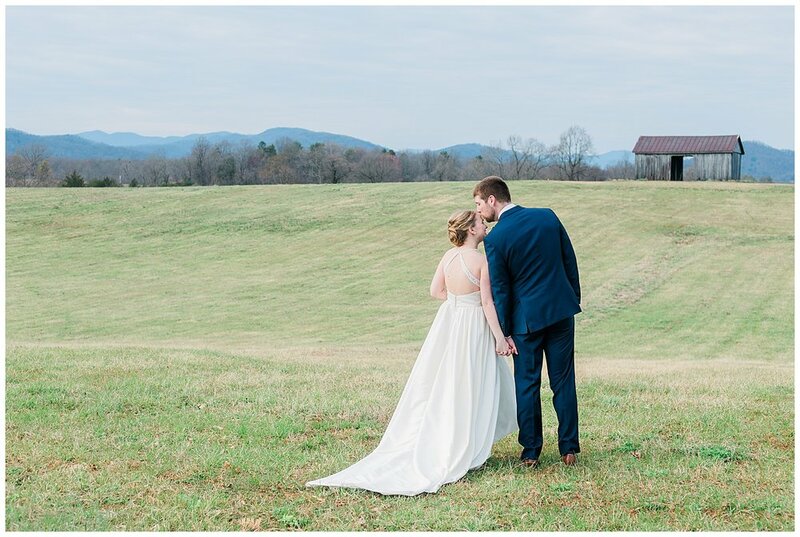 The mountains around their college campus became part of their love story and felt like home. 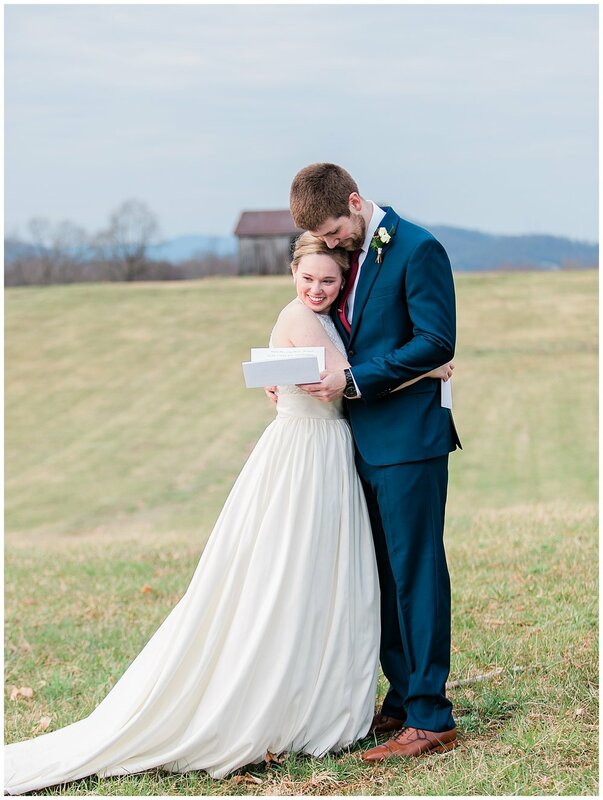 So these two lovebirds living in Atlanta, GA returned to the Virginia mountains for their wedding day. 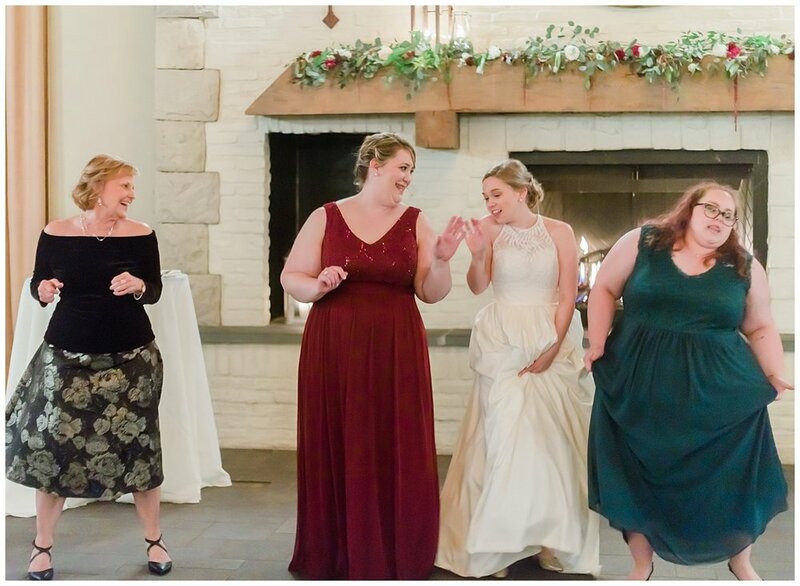 Christy’s mom and bridesmaids helped her get dressed in the beautifully appointed Early Mountain Guest Cottage. 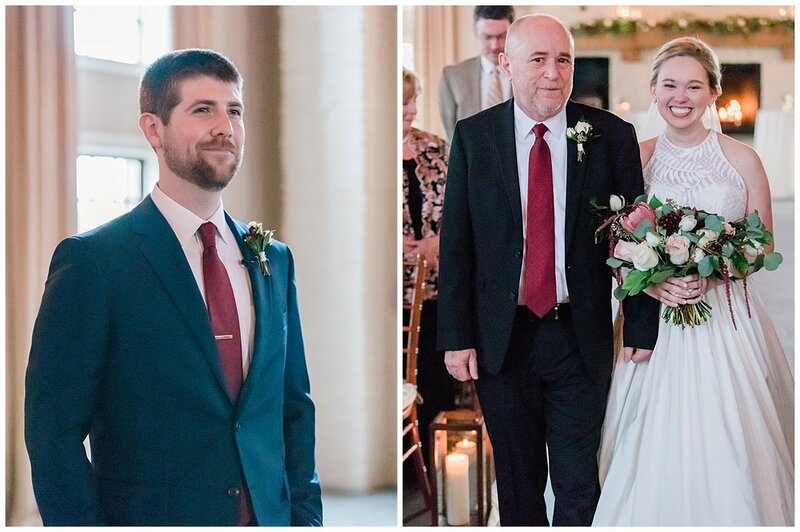 Then Christy and her dad shared an emotional and tearful First Look. 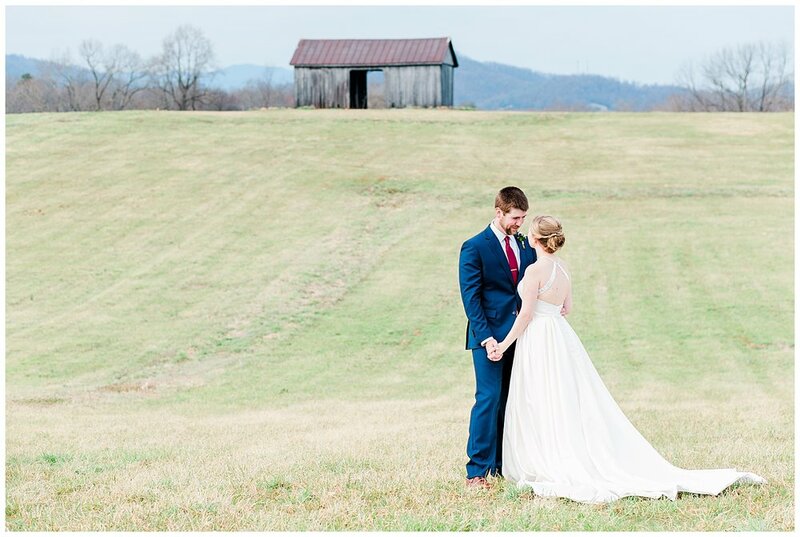 Because Christy + Tyler really wanted to capture beautiful portraits in the mountain setting, we planned a First Look in the field behind the quaint cottage where Christy and her friends got ready. 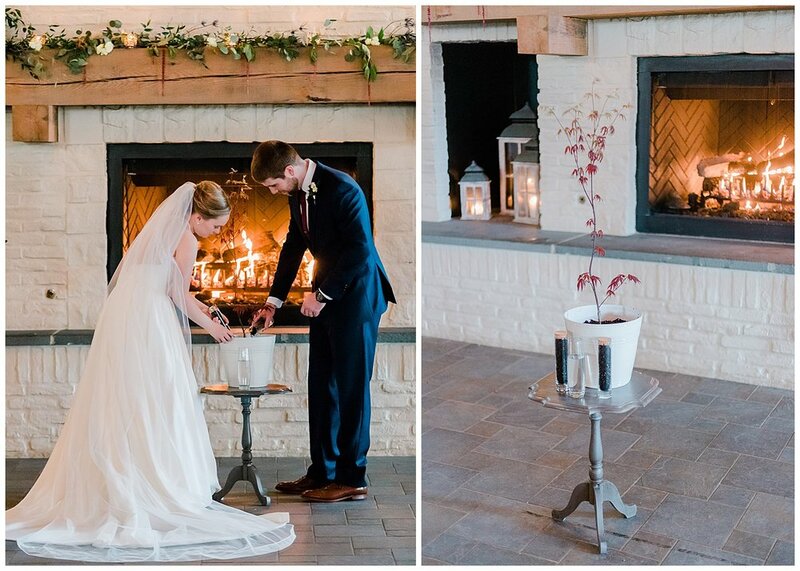 The two brought hand-written letters and exchanged them during their First Look. 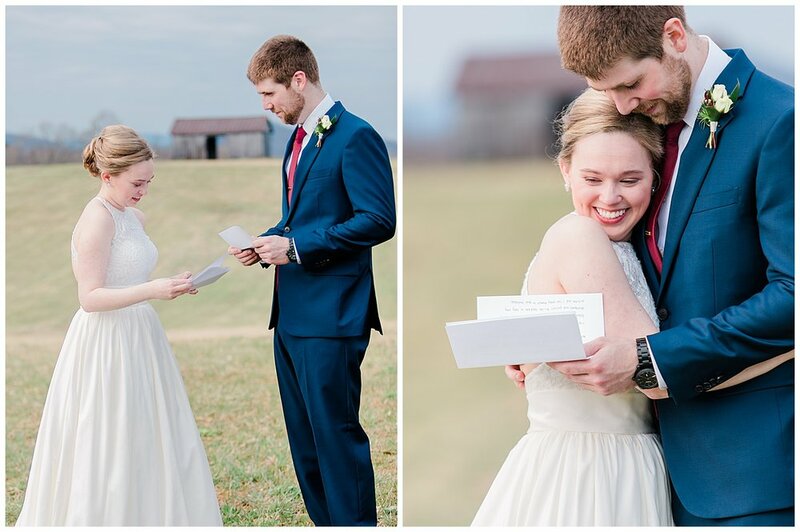 A few tears were shed, and several laughs were had as the couple read what each other had written. 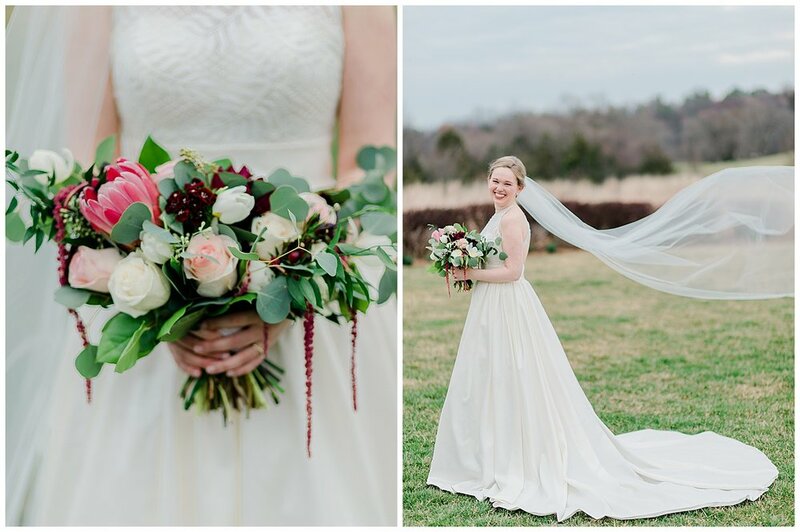 Christy, her dress, and flowers were all just beautiful, and I loved her cathedral length veil! 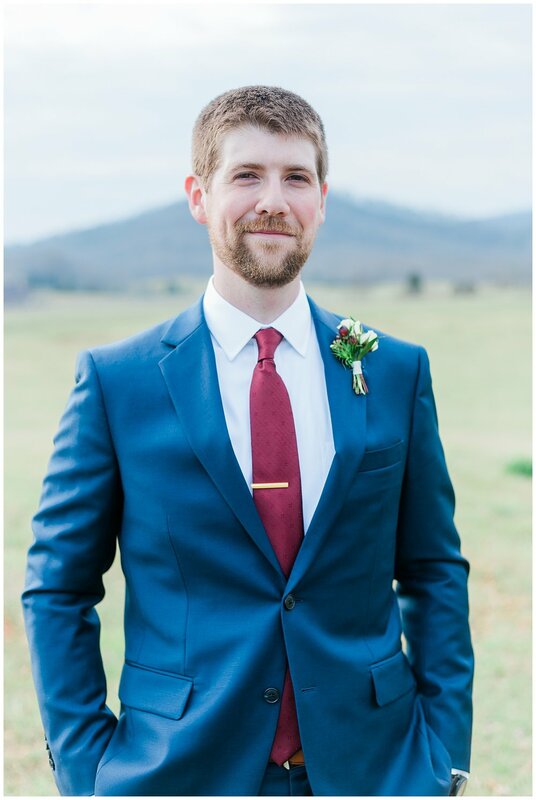 The Groom looked very handsome in a blue suit with burgundy tie. 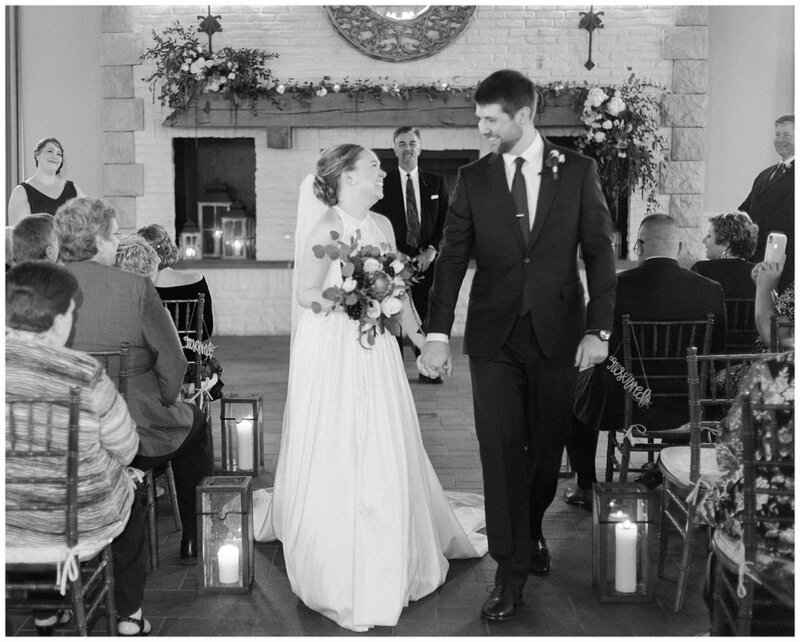 His wedding ring was the bride's maternal grandfather's wedding ring. 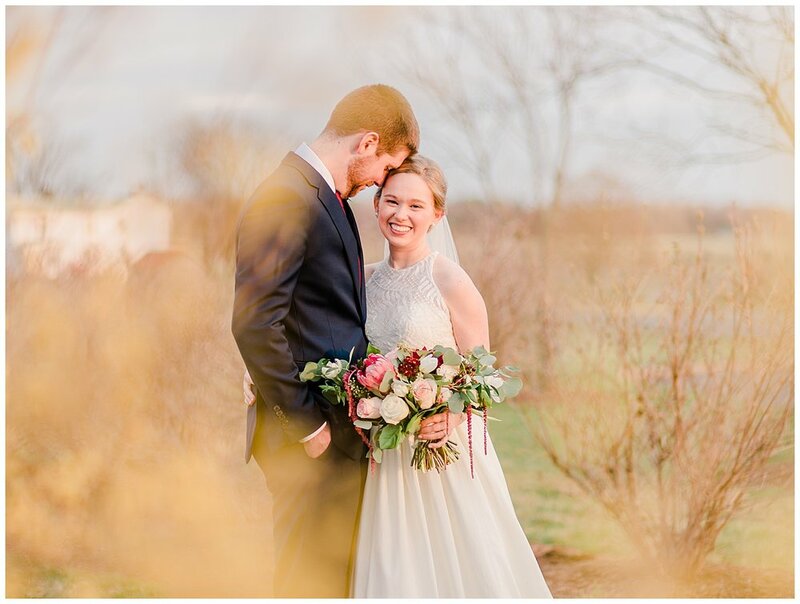 His dad, Bill, served as his Best Man, while Christy’s best friend, Charlie, from Virginia Tech was her maid of honor. 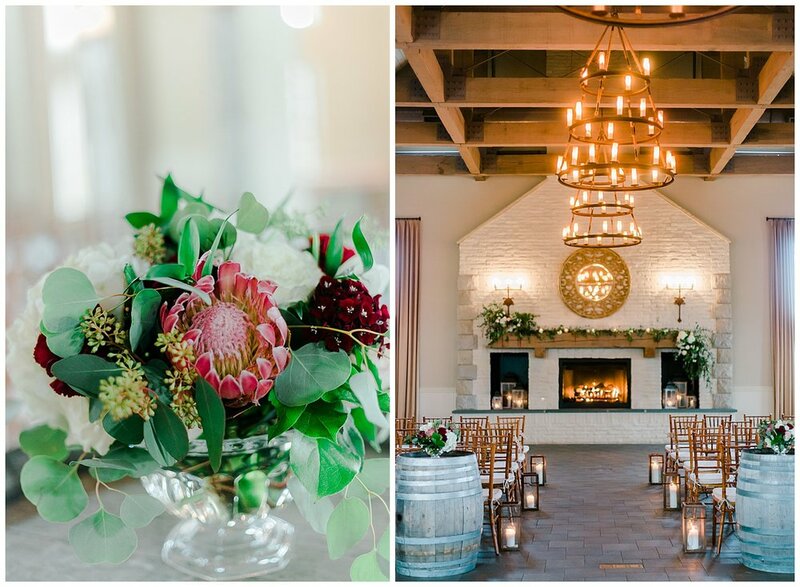 The couple held their ceremony in the Event Hall at Early Mountain Vineyards. 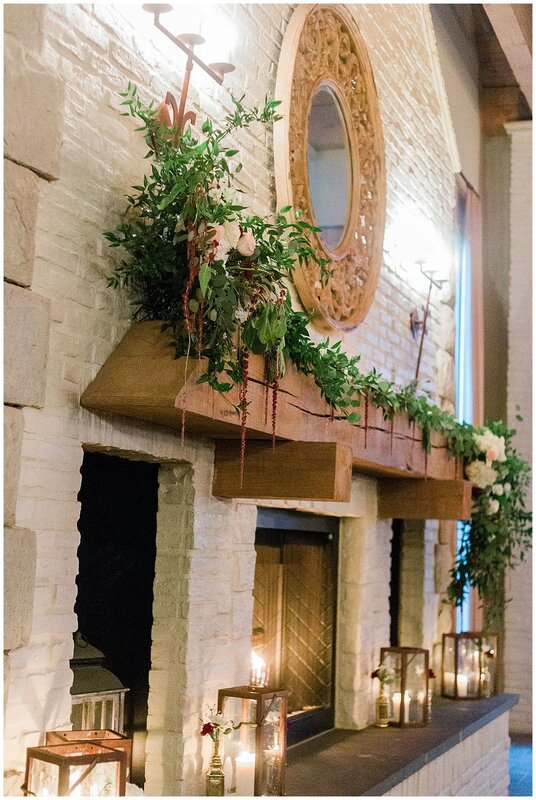 Both large fireplaces that flank either end of the hall were lit and adorned with flowers and candles. 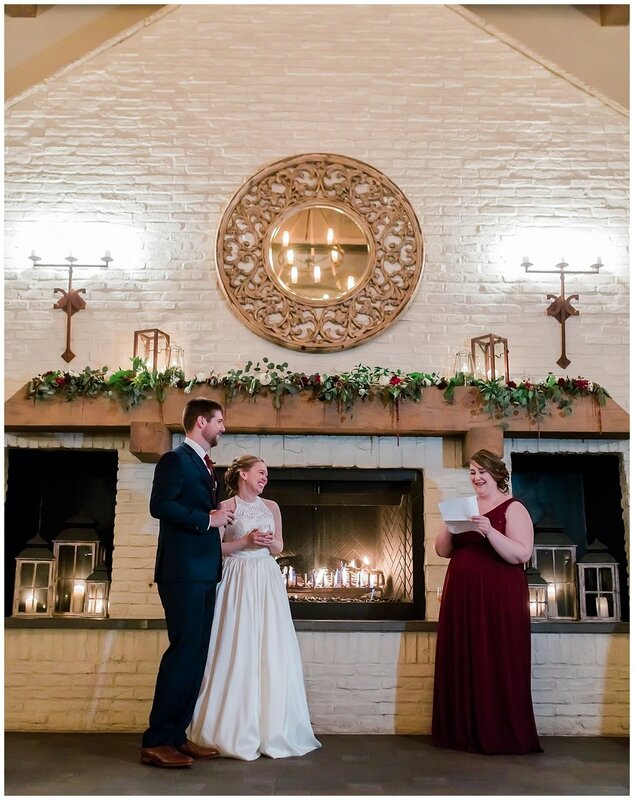 The wedding party was beautifully backlit by the one fireplace as they walked down the aisle, and the second fireplace made the perfect backdrop for their vows. 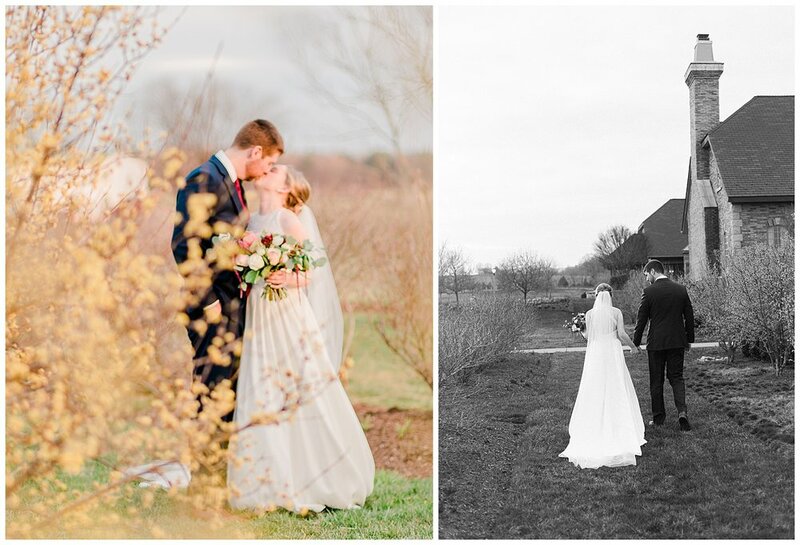 The two also participated in a unity tree planting ceremony during their wedding. 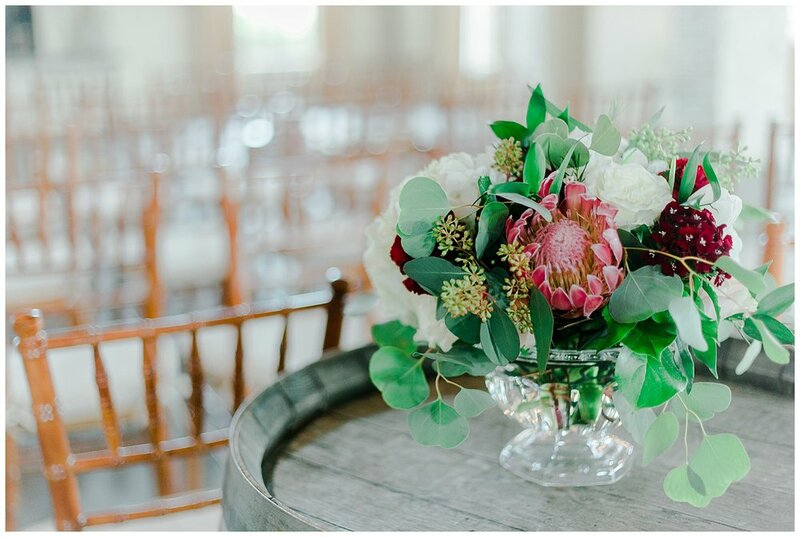 The perfect touch for landscape architect Christy’s love of plants and trees! 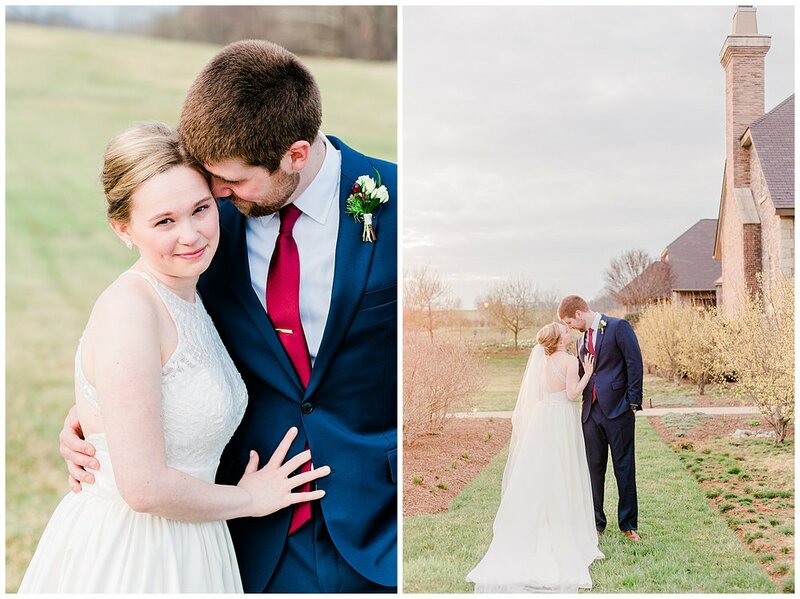 After the ceremony, family formals and some sunset couple portraits, the reception got underway! 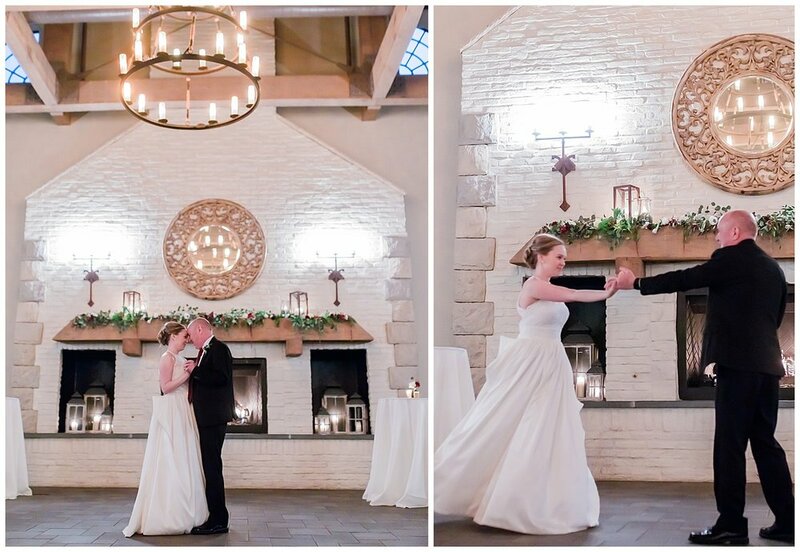 The couple carried out their mountain theme, and appropriately chose ‘Ain’t No Mountain High Enough’ as their First Dance song. After dinner, the maid of honor and best man gave lighthearted and heartfelt toasts. 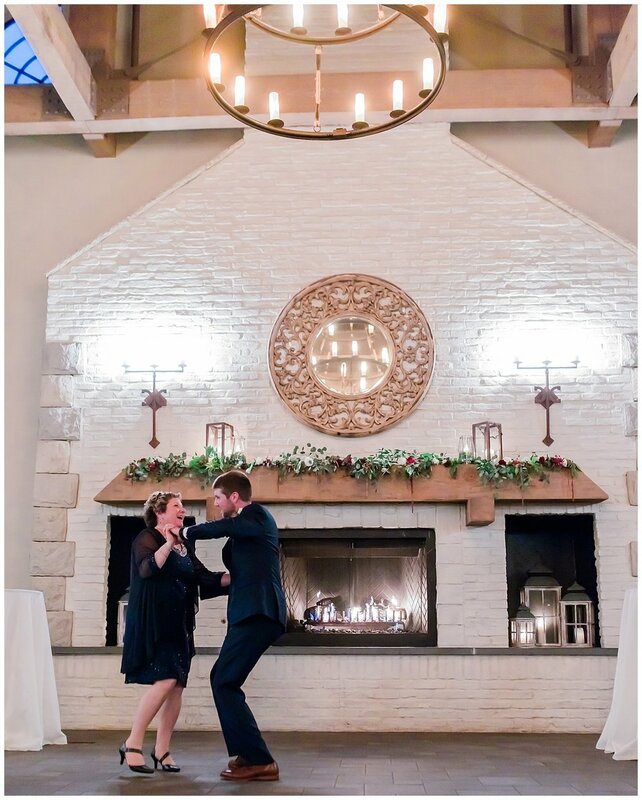 Then a bit of dancing rounded out the evening before one of the prettiest sparkler exits ever. 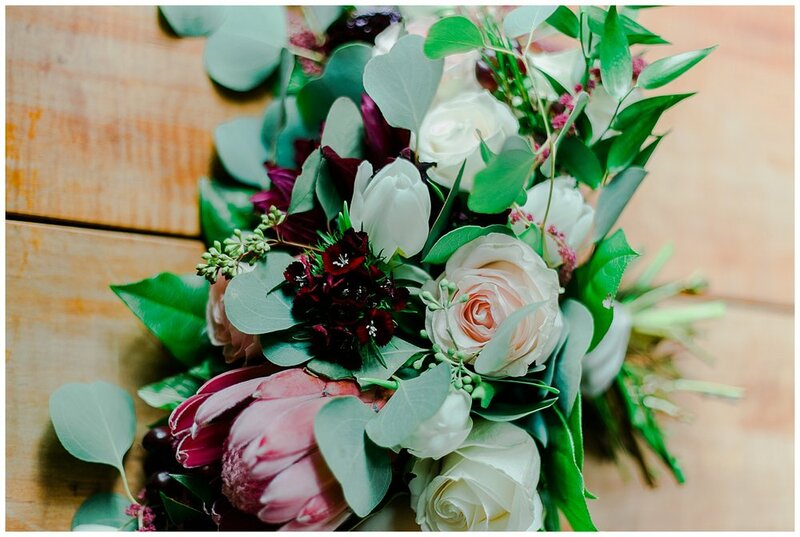 Best wishes and congrats to the happy couple. 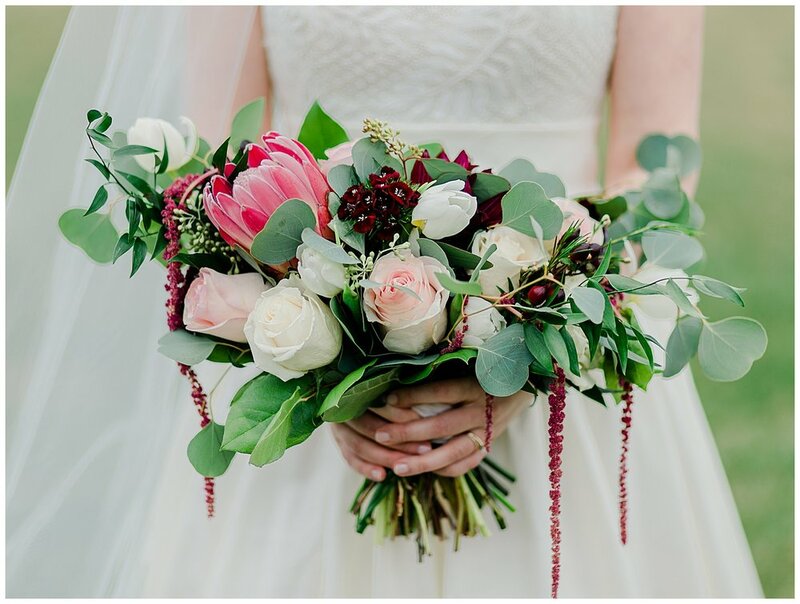 It was an honor and my absolute pleasure to help you document your day!